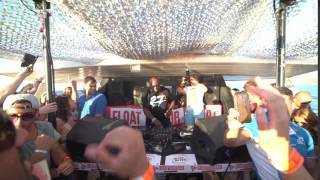 Some of the Djs that have played on Float Your Boat on previous years! 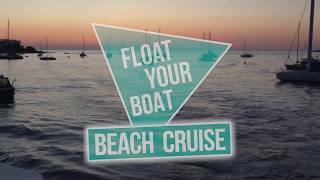 Float Your Boat is preparing for its biggest summer yet, with a schedule of more than 50 sailings leaving the super successful 2018 season trailing in its wake. It doesn t get any better than this! 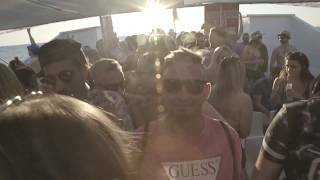 FLOAT YOUR BOAT 2018 Official Hï Ibiza Sunset Boat Party. 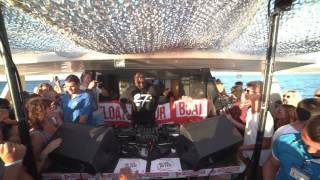 Carl Cox the legend on Float Your Boat. 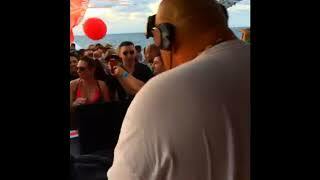 Carl Cox on Float Your Boat. 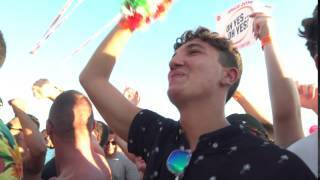 This is what it feels like to dance with us!! 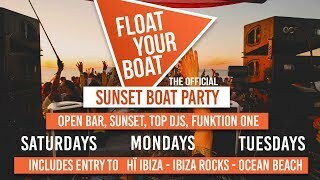 Float Your Boat Ibiza. 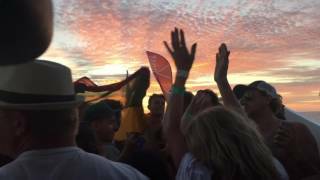 The best view from a dance floor in the world on Float Your Boat! 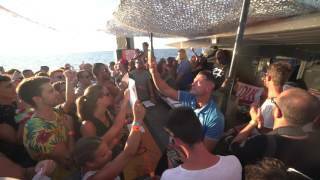 3 hour Sunset Boat Party + 4 Drinks + Bus + Hï ibiza + Ocean Beach. Big thanks to everyone who joined us in 2016! get ready for 2017!!! 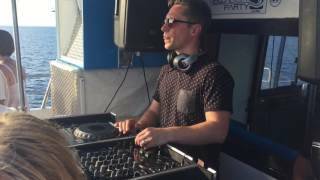 Jon Rundell and Andy Baxter on Float Your boat, Digitaline Africa. 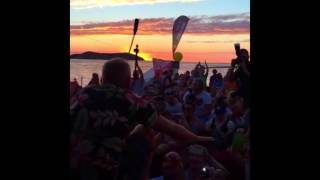 FATBOY SLIM SITDOWN ON FLOAT YOUR BOAT. 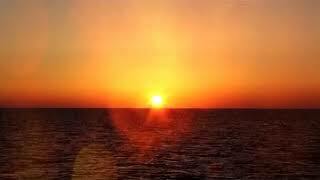 Sunset on Float Your Boat. 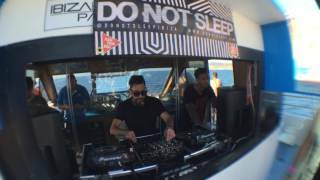 Jason Bye on Float Your Boat ibiza!! 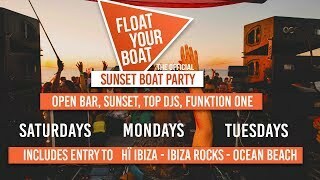 Float Your Boat, is cruising solidly into its seventh year this summer 2019, determined to solidify its eminence atop the seas with more than 50 sailings in total across the season, meaning there’s more opportunity than ever to coast across the waves to the tune of the world’s best DJs. First up, there’s the open bar. 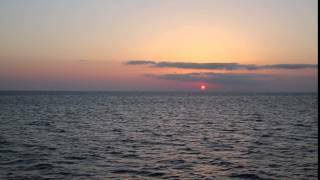 Coming as standard with all tickets (boat only and combo), that means sangria, cava, draft beer and soft drinks, all on demand, throughout the entirety of every 3 hour cruise. 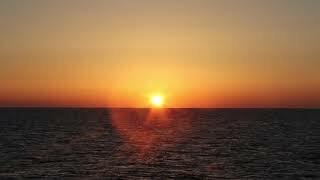 So there’ll be plenty of bevvies to fuel all that wild dad dancing, sorry, we mean deck dancing, as the sun goes down. 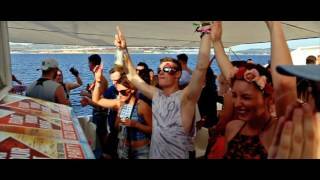 There’s also the continued hook ups with Ibiza’s biggest clubs and parties to offer the very best combo deals. 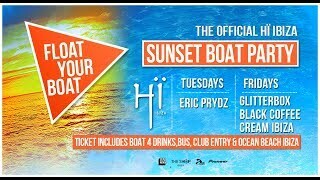 Once again we’ve teamed up with Hï Ibiza with two weekly sailings as The Official Hi Ibiza Sunset Boat Party. 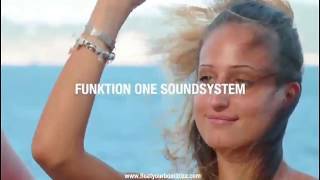 Access to the island’s sleekest club is included with Tuesday combo tickets for BODYWORKS with CamelPhat, Solardo and FISHER while Saturday combo tickets means ravers can choose to attend the club on either Saturday, Sunday, Monday or Tuesday. 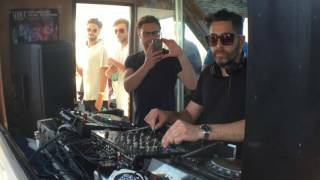 Elsewhere, our partnership with San Antonio pool party palace, O Beach Ibiza, is still going strong. Access to this sun-drenched slice of heaven is available with our combo tickets ensuring entrance through those pearly gates is guaranteed. 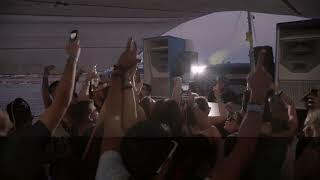 We are also proud to announce that we´ll be working hand by hand with Ibiza´s massive Pool Party phenomenon Ibiza Rocks. 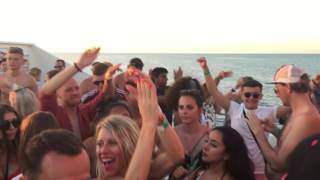 The monday Combo ticket includes entry to any Ibiza Rocks pool party to see huge acts such as Craig David, Rudimental, DJ EZ and many more. 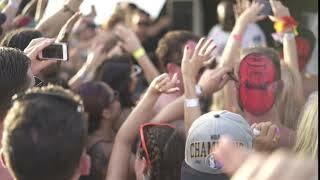 To top things off tickets also includes entrance the fabulous O beach Ibiza pool party. 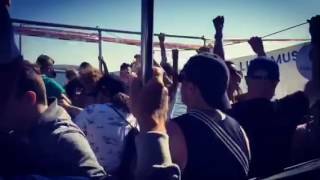 Don’t forget that there’ll be a professional photographer on board to capture all the craziness as it unfolds . 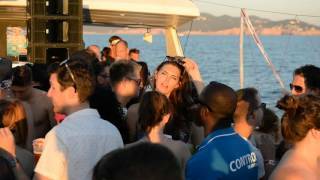 A free bus to Hi Ibiza is also provided post-cruise to enjoy the best of Ibiza Nightlife. 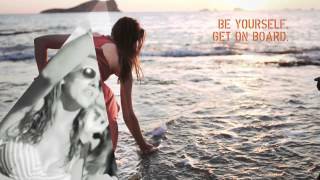 You have been waiting for these holidays the whole year and now your dreams come true, you are here, in Ibiza, the best place in the world every summer! 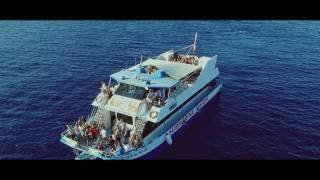 Welcome and enjoy. . Do you want to join us, in the best Ibiza boat party?, just contact us, check our DJ’s On Board section, get your tickets and come to live an experience that you will never forget in the best boat party in Ibiza. 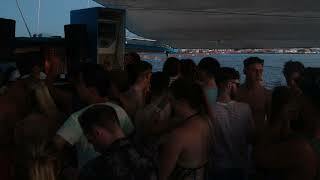 Best time to go to ibiza would be depending on what kind of ibiza Nightlife you are expecting. 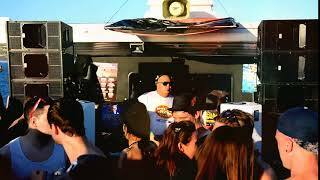 We love Septembers because the ibiza weather is perfect for a ” Fiesta barco Ibiza”. 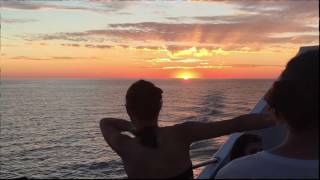 But whenever you decide when the best time to visit ibiza is we´ll have an event ready to go, either a Sunset Boat Party or a chill out Beach Cruise. 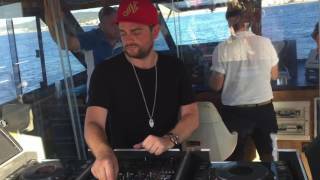 Probably you are thinking, O.K., so you have Ibiza boat parties, but, what kind of music could I listen in a yacht party?, these are just a few of the DJs who are played behind our decks: Fatboy Slim, Carl Cox (yes, Carl Cox ), DJ Sneak, Pan Pot, Roger Yousef, Paul van Dyk, Cristian Varela, Jason Bye, Andy Baxter, Philip George, Stefano Noferini, Uner, James Zabiela, Jon Rundell, Technasia, Lisa Lashes, Gorgon City… This is the best line-up of Ibiza.